This trail has a lot of stairs, which are not stroller-friendly. In case your toddler or young child is not up for the 3.4-mile (5.5-kilometer) hike, make sure to bring along a carrier. Bring snacks to keep energy levels up. Plan to visit early in the day to avoid the crowds. 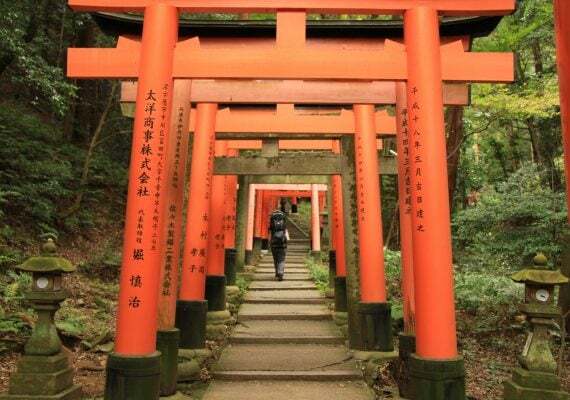 Hiking through the Mount Inari Gates at Fushimi Inari mixes cultural experience with active adventure and is a wonderful day trip in Kyoto for kids. Start out at the Fushimi Inari Shrine and pass through thousands of torii gates (which in itself is a unique experience). Up the many, many stairs, you’ll find yourself at an intersection with sweeping views of Kyoto. If your nuggets are game (an ice cream break might help), complete a loop to the top of Mount Inari. 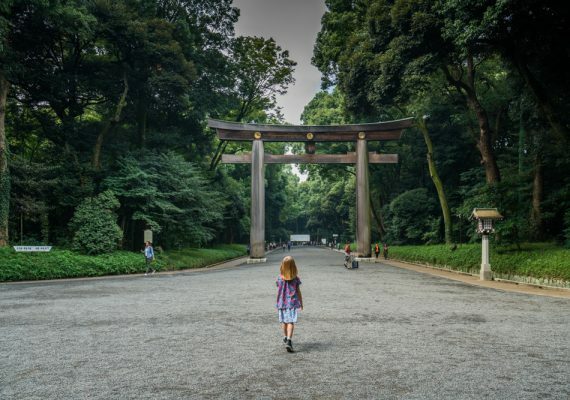 The torii gates are fewer and farther between but this section takes you through a beautiful and peaceful forest. Your kids will love how many fox (“spirit”) statues they can find in the shrine at the top! Fushimi Inari is a Shinto shrine, referring to Japan’s indigenous religion. 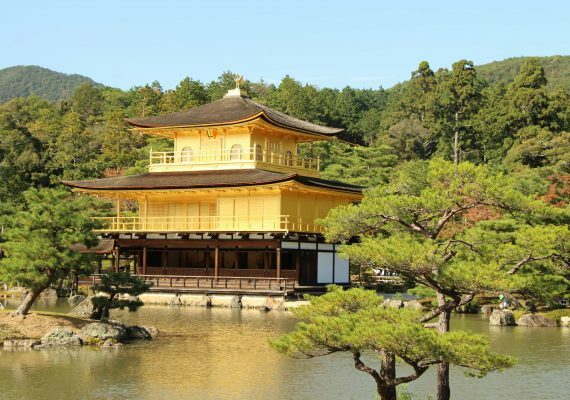 It is one of the top-visited sites in Kyoto and its most important one. The trail passes through thousands of brilliant orange-and-black torii gates. These represent the transition from the earthly to the spiritual. It’s an unforgettable experience. The trail up Mount Inari winds past trees, shrines and teahouses. 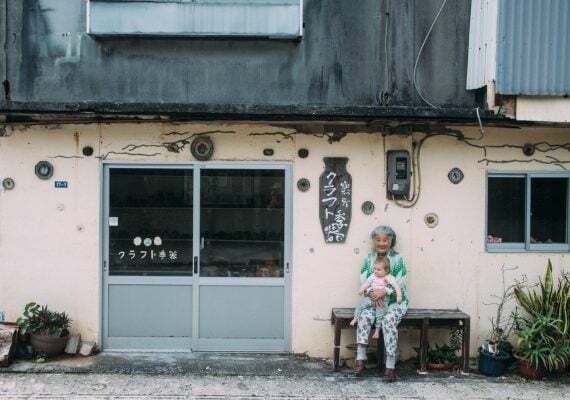 Treat the family to matcha ice cream at the Yotsutsuji intersection while you enjoy the sweeping panoramic view of Kyoto. Hiking past the point where most people turn back will take you through a beautiful and peaceful forest. Plus there are lots of fox (“spirit”) statues for your kids to discover. DIRECTIONS The Fushimi Inari Shrine can be reached from the JR Inari Station (JR Nara Line) or the Fushimi Inari Station (Keihan Main Line). TIP This trail has a lot of stairs which are not stroller-friendly. In case your toddler or young child is not up for the 3.4-mile (5.5-kilometer) hike, make sure to bring along a carrier. It's a simple playground with a single slide, a swing and a concrete lion to climb on. It's a great place to stop if you just had your small child in a carrier for the hike. It's really not much, but kids manage to find a way to have fun. Let them burn off some energy! DIRECTIONS On your way back to the Fushimi Inari Station from the Fushimi Inari Shrine you'll find the playground on your left. TIP There are plenty of food stalls and benches nearby too. It's a great place to stop for a snack.